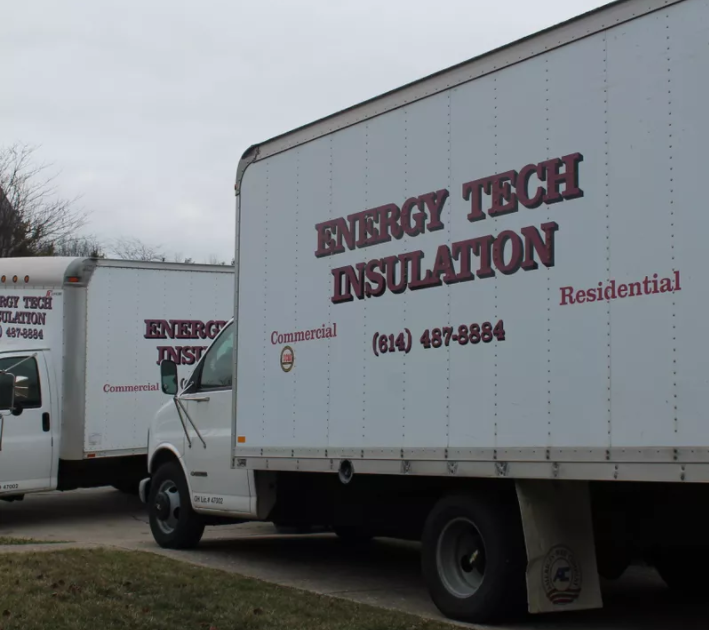 ​Energy Tech Insulation offers insulating services, which helps our customers maintain a comfortable temperature in their homes and saves them money on their energy bills. Sealing windows might do the trick for a while but insulating is the proven way to make sure you can prevent air from leaking in and out of your home. When you begin to notice your energy bill creeping up every month, this is a good sign that you can definitely use some home insulation and we are just the ones to offer this to you. Our contractors are prepared to assist you on new construction projects, your home or a commercial property. Since the insulation of each of these will be different, we offer services that are certain to address the needs of each one. In addition to the aforementioned insulation that we offer, you may also be interested in rim joist insulation, foam board insulation, spray foam insulation, slope insulation or batted insulation. We have the bases covered for any type of insulation that will be best suited for your needs. As the premier insulation service in Columbus, we deliver high-quality service at the most affordable prices in the area. Allow us the chance to help you save on your next energy bill by contacting us to evaluate your situation. We are certain that we’ll be able to offer you exactly what you are looking for.